Math is more of a marathon than a sprint — it’s a long, slow and steady grind, with rare moments of breakthrough. Still, once in a while, we do get those prized “Eureka” moments, those short lines of letters and numbers which change science forever. Here are some of the most famous equations, from the ancient Greeks to modern physics. 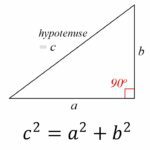 This is pretty one of the foundating pillars all geometry: in a right triangle, the square of the hypotenuse (the side opposite to the right angle) is equal to the sum of the squares of the other two. 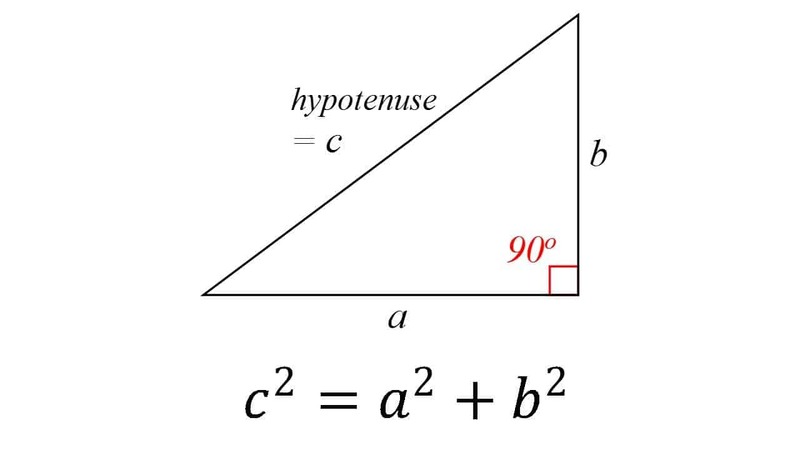 The theory is generally attributed to the Greek mathematician Pythagoras, though there is some evidence that Babylonian mathematicians understood the formula. It’s also very possible that the theorem was known by many people, but he was the first to prove it. The theorem has been given numerous proofs — possibly the most for any mathematical theorem. They are very diverse, including both geometric proofs and algebraic proofs, with some dating back thousands of years. The Italian mathematician Gerolamo Cardano is the first known to have introduced complex numbers, calling them “fictitious” at the time. 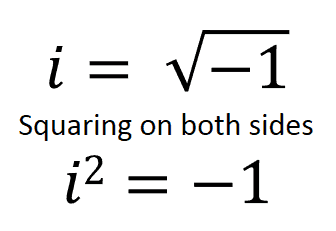 However, the mathematical development of “i” as the imaginary number representing the square root of -1 is attributed to Leonhard Euler, one of the most important mathematicians and scientists in human history. Complex numbers are basically numbers that don’t really exist, but which are very useful for a number of calculations. They consist of numbers with a real part (the numbers we all know) and an imaginary part (the i represented here) and have practical applications in many fields, including physics, chemistry, biology, economics, electrical engineering, and statistics. Logarithms are basically the inverse function of exponentiation. You need a number (N), a base (a), and the logarithm of N in base a will be x, where N equals a to the power of x. It might seem like only a different way of writing the same thing (and in a sense, it is), but logarithms have a myriad of practical applications, being used in psychology, economy, and measurements of many physical phenomena (such as pH or earthquake magnitude). Logarithms were publicly propounded by John Napier in 1614, in a book titled Mirifici Logarithmorum Canonis Descriptio (Description of the Wonderful Rule of Logarithms) — a fitting title. A special case of logarithm is the natural logarithm — e, where e is an irrational and transcendental number approximately equal to 2.71828182845. In fact, e itself has a fascinating history and an impressive number of applications, but that’s a story for another time. Few fields of mathematics have been as impactful as calculus. Developed in the 17th century by Isaac Newton and Gottfried Wilhelm Leibniz, calculus is widely used in science, engineering, and economics. Calculus usually focuses on dealing with small quantities, particularly infinitely small quantities. Through calculus, these can be treated as real numbers, even though they are technically infinitely small. For a simpler visualization, integration, depicted above, can be thought of as measuring the area under a curve, defined by a function. Speaking of Newton, he is also “responsible” for one of the world’s most famous and spectacular equations: the law of gravity. 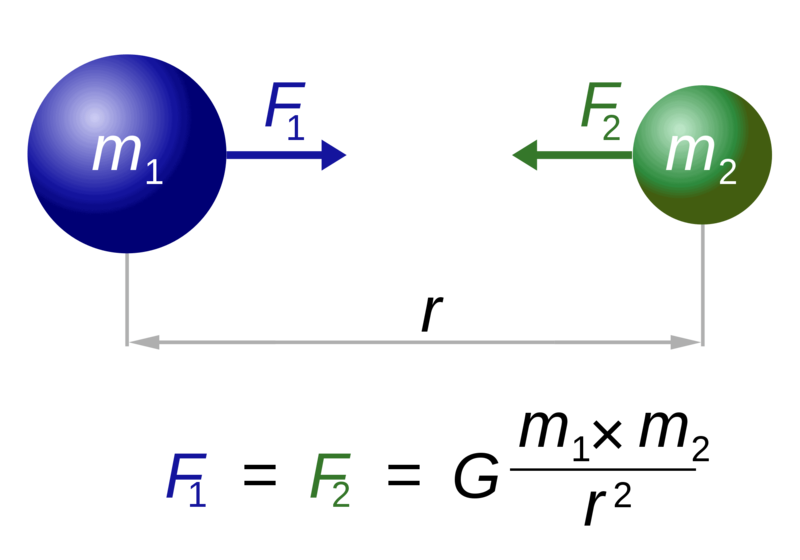 The law basically describes how any two bodies of masses m1 and m2 are attracted to each other. The force (F1, F2) is inversely proportional to the square of the distance between them (r). 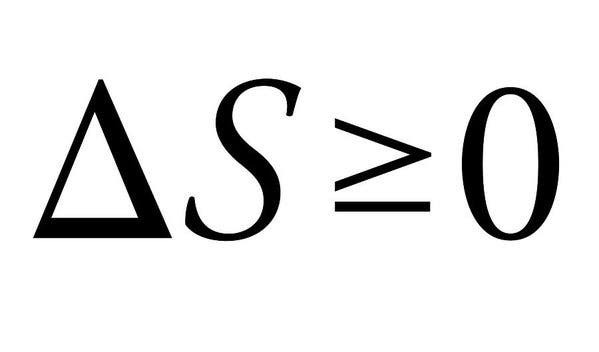 The only remaining factor, G, is a gravitational constant. The nature of this constant remains elusive. For almost 200 years, Newton’s law defined our level of understanding of mechanics. Einstein’s work in the 20th century took things to the next level — these two achievements tower on the highest pedestals in the world of physics. General relativity is essentially a geometric theory of gravitation, generalizing Newton’s theory providing a unified description of gravity as a geometric property of space and time — or spacetime. In particular, Einstein showed not only that there is such a thing as “spacetime” merging the three dimensions with the 4th dimension of time, but he also showed that this spacetime can be curved by gravity, with the curvature being directly related to the energy and momentum of whatever matter and radiation are present. The Second Law of Thermodynamics is why we can’t have nice things in the Universe. Jokes aside, the four laws of thermodynamics define fundamental physical quantities (temperature, energy, and entropy) that characterize thermodynamic systems. The second one, in particular, stands out here due to its simplicity, but absolutely massive implications. Simply put, Maxwell’s equations are to electromagnetism what Newton’s law is to mechanics. They provide a mathematical foundation for classical electromagnetism, classical optics, and electric circuits. They are widely used in the very device you are reading this on — basically, all electronic devices. Maxwell’s laws describe how electric and magnetic fields are generated by charges, currents, and changes of the fields. A significant breakthrough was the demonstration that electric and magnetic fields propagate at the speed of light. Finding a relation that unifies all these numbers is nothing short of breathtaking, and seems quite unlikely. The demonstration isn’t exactly simple, but you can see it here. It’s not often that mathematics and physics boil down to simple and elegant equations — but when they do, it’s quite a sight to behold.